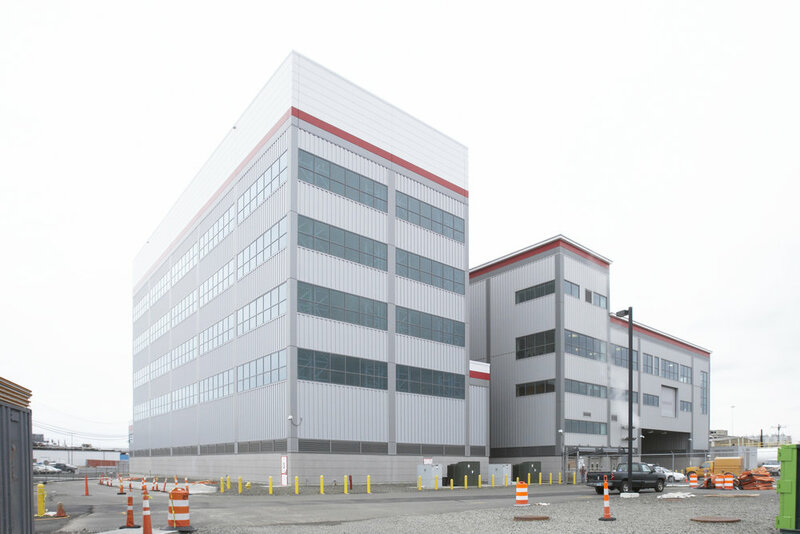 Rizzo is the general contractor on this $22 million new Central Distribution Warehouse (CDW) in the New Haven Rail Yard. 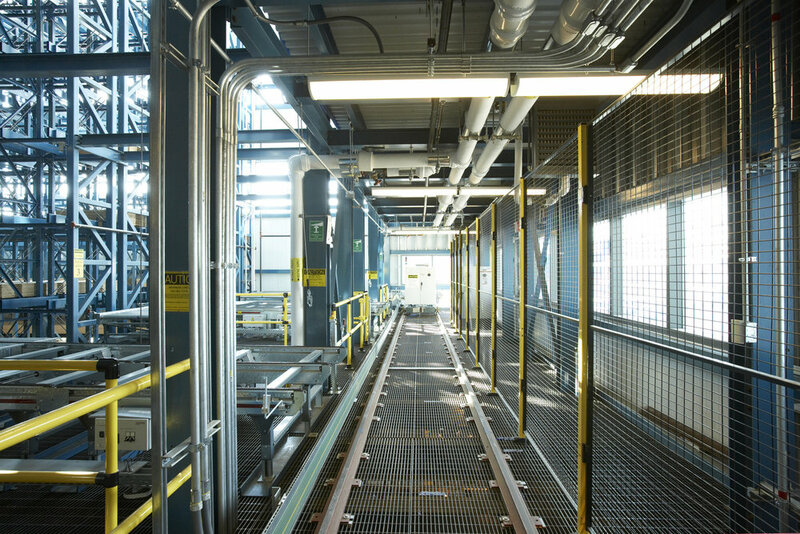 The work includes modifications and connections to the existing Component Change Out Shop (CCO) next door, a rail car repair facility. 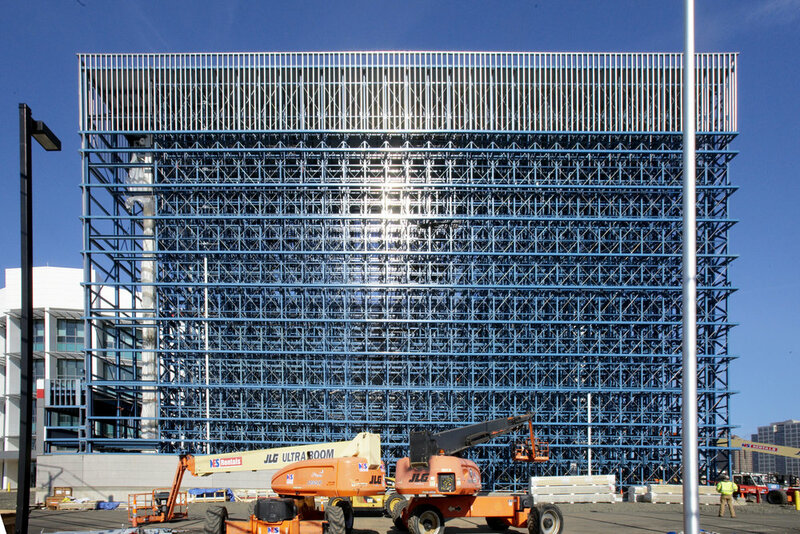 Rizzo is working with an Automated Storage & Retrieval System (ASRS) contractor to construct a state-of-the-art robotic ASRS warehouse. The fully automated warehouse will have conveyors, pallet racks, stretch wrap machines, automatic cranes, and storage and retrieval ability for any part, from those stored on 1,000-pound skids to those held in mini bins. The building is approximately 11,300 sf in size and 100 feet tall. It is clad with metal siding and constructed in a flood plain with the associated safety features, including flood doors and reinforced glass. The project is physically connected to the Component Change Out Shop next door via a connecting bridge. The massive change out shop next door is used to repair rail cars, and the inventory of repair parts will be stored in the building now under construction. Rizzo is working closely with the state Department of Transportation, with Metro North Rail Road and with the contractor finishing the change out shop next door that shares the same site.